Chicago-based worship community, Renew Movement, has a heart to see revival sweep our nation and they carry out their mission of leading people into encounters with God by joining forces with church communities around the country hosting worship and prayer nights. These nights are designed to gather the multi-ethnic, multi-denominational church in hopes of restoring unity, reconciliation and peace for the mission of the kingdom. 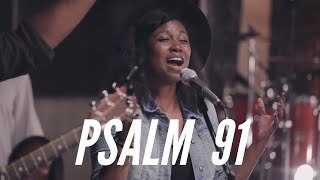 This week, we are excited to feature their debut single, "Psalm 91" as our Indie Showcase. 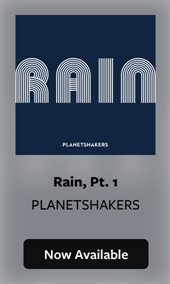 The song offers a firm declaration of our trust in God with lyrics birthed straight out of scripture. 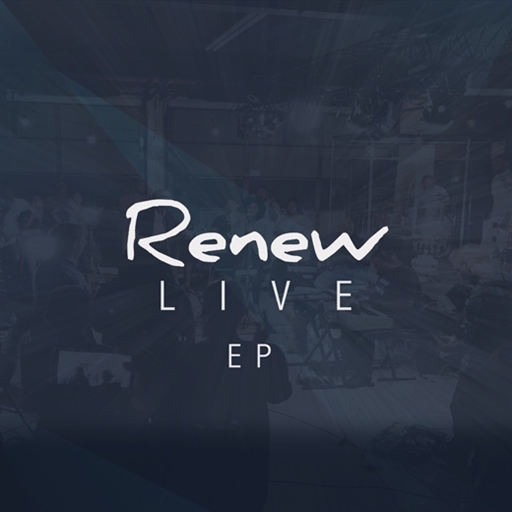 Renew Movement Director Greg Armstrong shares, “We want to write and release songs that encourage the church to look to the strength of God. 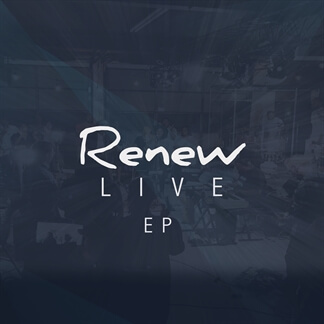 We desire lyrics and melodies that set people's heart towards trusting in the One who loves us unconditionally.” "Psalm 91" is the first single from Renew Movement's debut EP, Renew Live, which releases later this Spring. 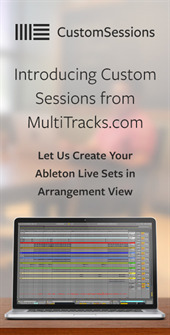 Download your own copy of this incredible new song today on iTunes!